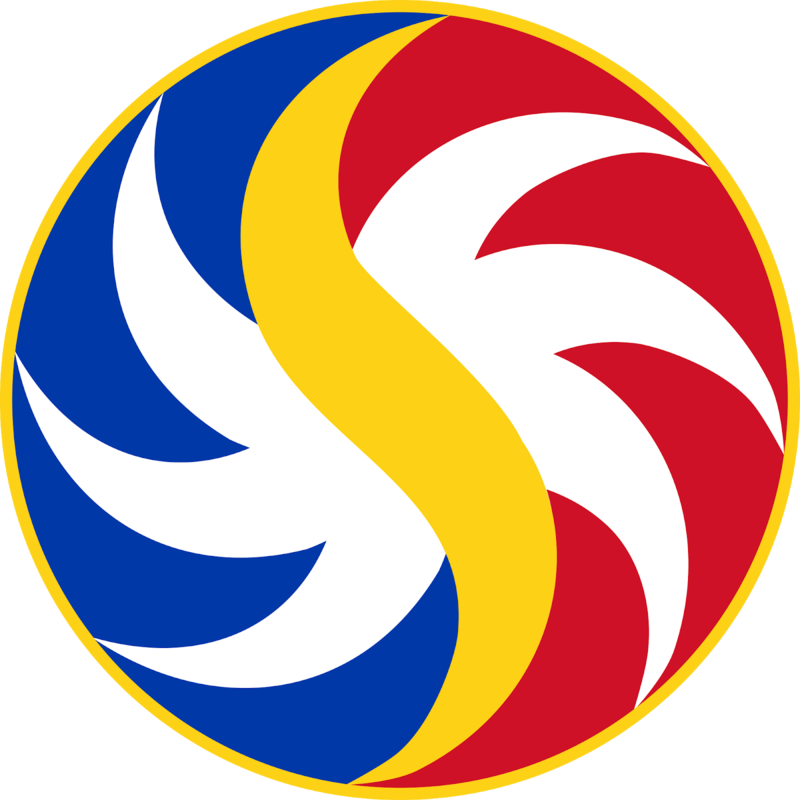 LEGAZPI CITY (May 23) – The Philippine Charity Sweepstakes Office (PCSO) urged the local government chief executives to intensify its campaign against illegal gambling which hamper the revenue generation of the agency on its small town lottery (STL). In an exclusive interview with DZGB News in the program Aramon Niato, retired Marine Maj. Manuel Fraginal Sr. (Executive Assistant VI, Nationwide Inter-Branch Security Monitoring chief, Office of the General Manager-PCSO) disclosed that if the LGU and law enforcement agencies do their job to curtail illegal gambling, the revenue program target of PCSO will be attained and more Filipinos nationwide can be given medical assistance under the Individual Medical Assistance Program (IMAP) and other related health programs of the agency. Fraginal pointed out that Executive Order No. 13 issued by Pres.Rodrigo Roa Duterte in Feb. 2, 2017 directed LGU’s and law enforcement agencies to go after illegal gambling in their area of jurisdiction and file appropriate charges to perpetrators. The PCSO official added that in Bukidnon Gov. Jose Ma. R. Zubiri, Jr. stood firm not to allow any form of illegal gambling in his province. Fraginal also appealed to the Albayanos/Bicolanos to help PCSO in its revenue generation and report to the authorities of any illegal numbers game activity.